Everywhere is a bus ride away! Allow Baron Tours to be a part of your special day by handling all of the transportation details with an elegant touch as you celebrate a milestone with friends and family. No matter how formal or intimate the event, you will ride in-style! 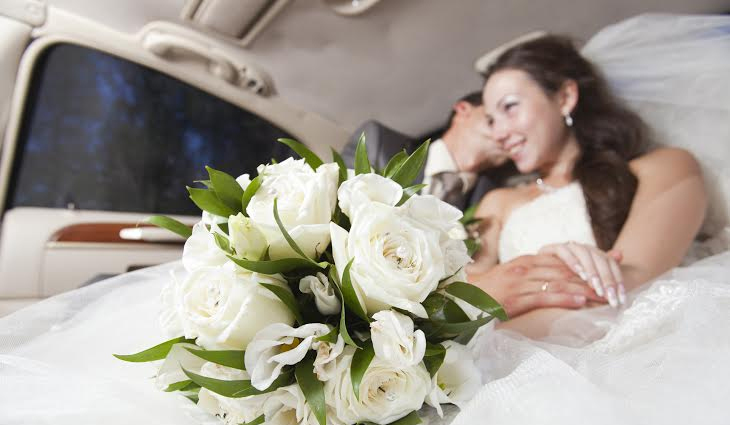 Baron Tours provides wedding limousine transportation services for bridal parties and weddings. Since 1985, brides and grooms have experienced the professionalism, quality, and comfort of Baron Tours. Our wedding transportation specialists are available to assist you with coordinating and creating a perfect Limousine Wedding package that best fits your transportation needs. Baron Tours offers everything you need to celebrate your wedding day in complete luxury and style. Our wide selection of limousines, specialty vehicles, passenger vans and mini-buses provide you and your guests a complete wedding transportation solution. 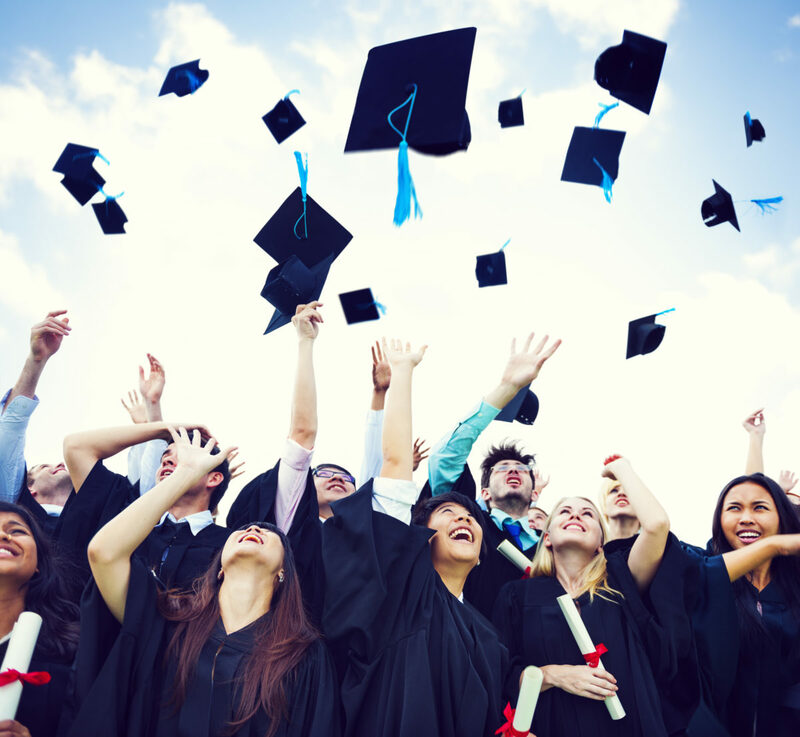 Graduation is one of the most special moments in any student life, make sure that your Graduate will live that moment to the fullest. To help you achieve that goal, let Baron Tours provide you with with a comfortable, classy ride that will relieve the headaches of traffic and parking for you. Let us do the driving so you can focus on what really matters that day – your Graduate. Allow us to be a part of your special day by handling the little details while you enjoy this evening with friends and family. You will ride in elegance and class as we chauffeur you from one destination to the next. Regardless of your occasion let your enchanted journey start at your doorstep and end your magical night at your doorstep. Baron Tours will ensure that the night will be memorable for you by providing you with routes that are romantic and scenic of this enchanted city. What better way to say goodbye to the past as you look forward to the future. Click to the link to request a quote. Our Headquarters is based in Maryland while we serve the entire USA to include but not limited to: Los Angeles, Dallas, San Antonio, New York, Philadelphia, Washington DC, Miami, San Diego, Chicago, Atlanta, Orlando, Miami, Houston, San Francisco, Boston, Connecticut, Seattle, Denver, Portland, New Jersey, Newark, Cleveland, Detroit, Charlotte.